The Gatehouse Office building is located at the intersection of Grzybowska and Wronia streets in Warsaw. It has 11 floors and 15,700 sqm GLA. The occupancy permit was obtained in December 2018 and its anchor tenants, L'Oréal Polska, WeWork and Epam Systems Poland, all moved in by the end of last year. 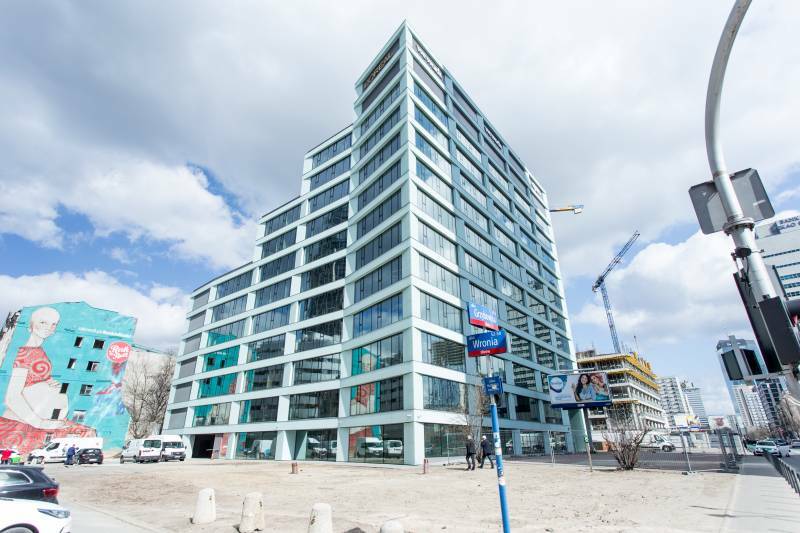 Sony Interactive Entertainment Polska will soon occupy the last floor of the building, while ground floor will be leased by Hebe beauty store and a restaurant. This means the building has reached a 100% occupancy within just 3 months after opening.